Giving isn’t just for Christmas: At People Tree we make sure supporting communities less fortunate is at the heart of our brand and the People Tree foundation. 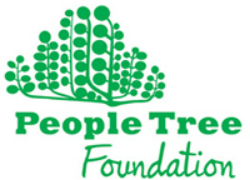 The People Tree Foundation is an independent charity, working alongside the fair fashion brand. The Foundation brings benefits to an even greater number of farmers and artisans through scaling up training, technical support and environmental initiatives and through raising awareness and campaigning for fair and sustainable fashion. As a Fair Trade fashion brand accredited by the WFTO, we follow their 10 Fair Trade Standards which include “ensuring good working conditions” as one of them. Good working conditions mean not only fair working hours and wages but also a safe and healthy environment. We only work with producers who meet these requirements and provide this standard to their workers. To maintain it, regular training is essential. Courses on First Aid, Health and Safety can be expensive for small individual suppliers on their own. People Tree Foundation by working with the Fair Trade network of Bangladesh ECOTA is able to bring Fair Trade suppliers together in order to enable access to this essential training. 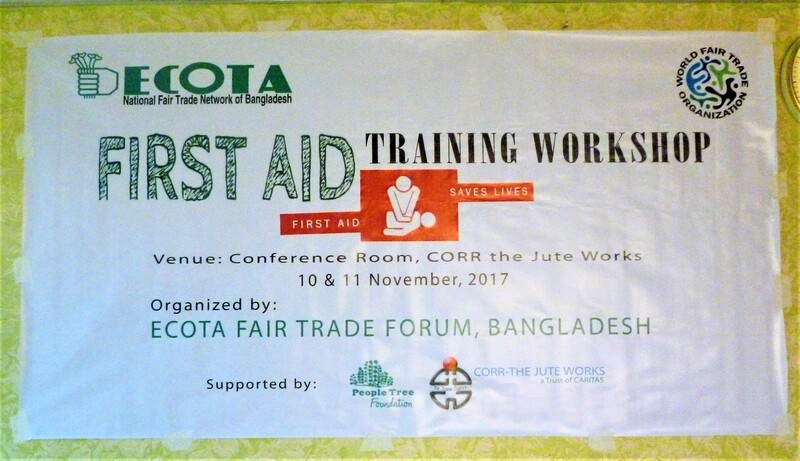 In collaboration with the Ecota Fair Trade Foundation (EFTF), our foundation held two full in depth course on First Aid and Health and Safety. The course were interactive featuring animations, videos, drawings and practical application. 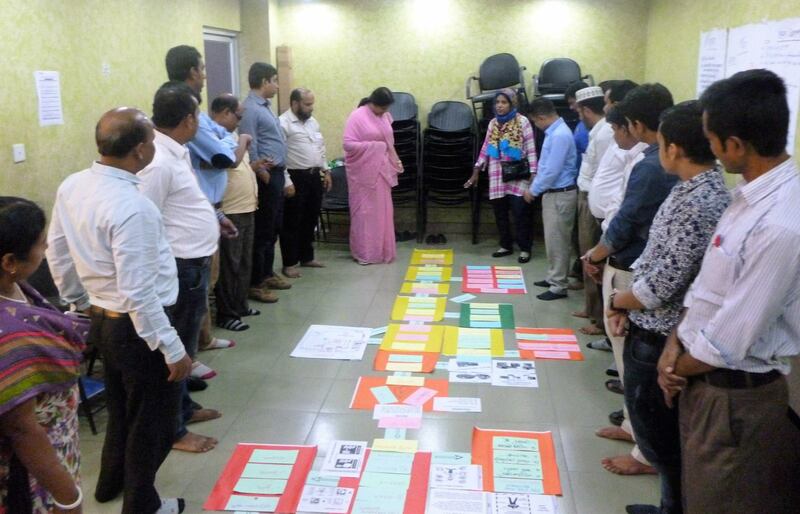 These workshops were attended by Fair Trade Organisations from all over Bangladesh who are ECOTA members. ECOTA is a networking organisation of Fair Trade enterprises in Bangladesh with 29 member businesses. The EFTF’s mission is to develop close direct relationships with producers based on an open exchange of information and fairness standards. Working with local artisans, they intend to support them in creating sustainable livelihoods by providing a strong network and encouraging unity of the craft sectors of Bangladesh. Since this mission is aligning with People Tree’s philosophy, it is an important matter to the People Tree foundation to support ECOTA in their work and help building strong economically independent communities. Get a sneak peek into the workshops below and read more about the People Tree Foundation’s work on their and our website. If you want to support causes like this as well, you can easily add a donation to the People Tree foundation at the checkout of your purchase!